4th March 2018 at Three Sisters Circuit. This year’s event will follow a similar format to previous years, with 12 stages covering approximately 26 smooth tarmac stage miles. The Roskirk Stages is included in the SD34 MSG Championships. This is in addition to the regular ANWCC and 6R4.com championships the event also promotes. 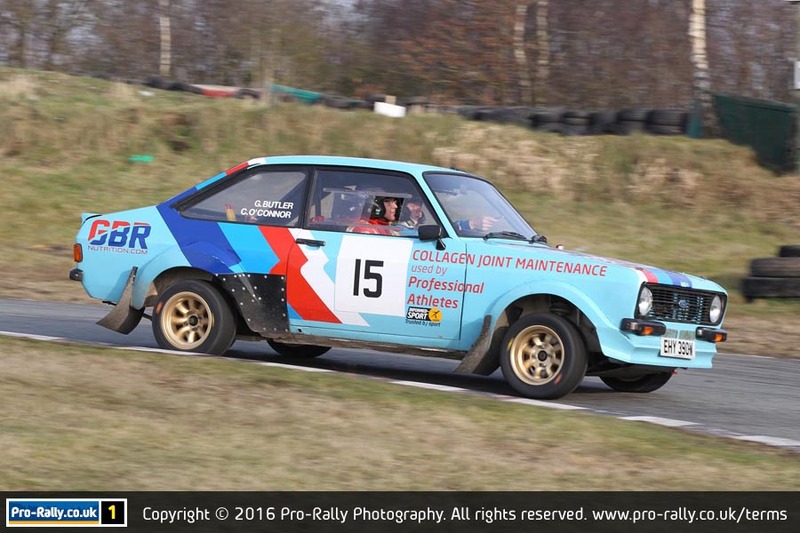 Following its successful introduction last year we will again be offering an incentive to competitors who enter BSSMC’s Keith Frecker Memorial Stages Rally at Weeton in June, in that any fully paid and signed on entry to the Roskirk stages will automatically qualify for a £25 discount from an entry at Weeton in June. May we also remind competitors that there are rule changes again in the 2018 MSA Blue Book, so you are advised to check these and ensure you and your vehicles are up to spec. before attending scrutineering. On behalf of the organising team from Blackpool South Shore Motor Club we wish all competitors an enjoyable day’s motorsport and thank you for your interest in this event.